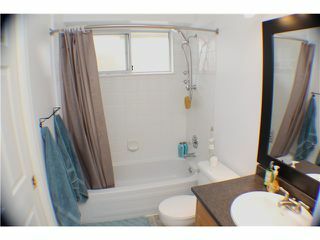 Rarely does a unit like this one with "the whole package" become available! 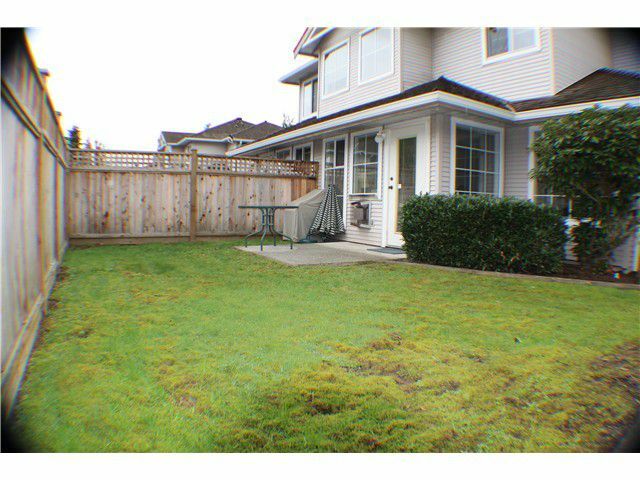 This updated, duplex style unit is at the quiet rear of the complex (away from the busy street) with a large, fully fenced yard. 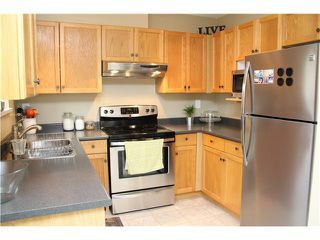 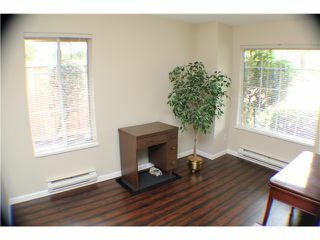 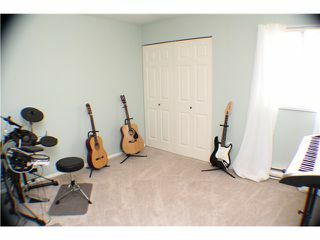 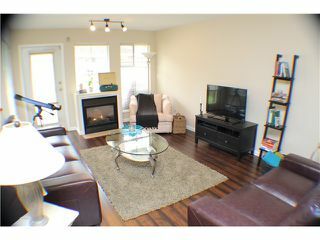 Recent Reno's include kitchen withbrand new stainless steel appliances, new flooring and lighting. 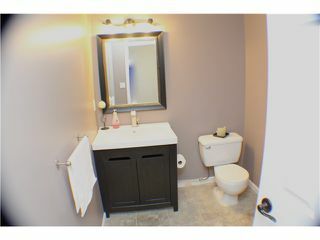 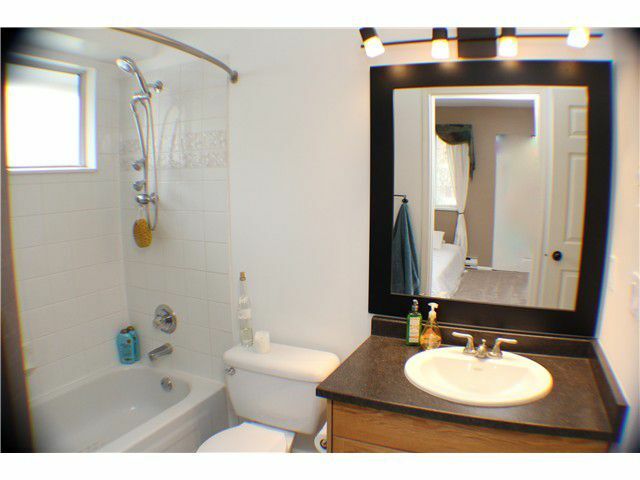 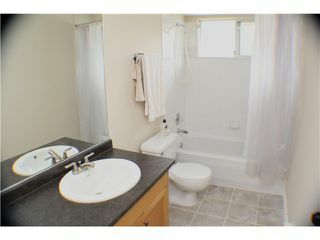 Baths with new sinks, countertops, flooring and lighting, Newer flooring throughout and paint. 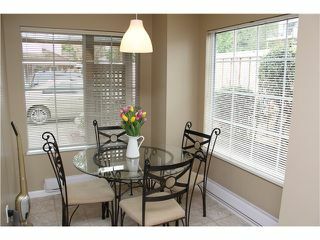 Bright open floor plan flows nicely out to patio and large yard perfect for the kids or entertaining. 2 parking (one garage, and one right in front of unit). 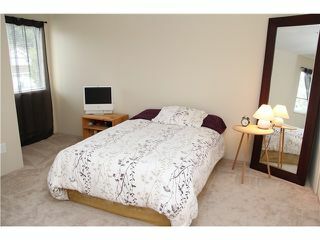 Good complex close to all amenities and easy commuting. 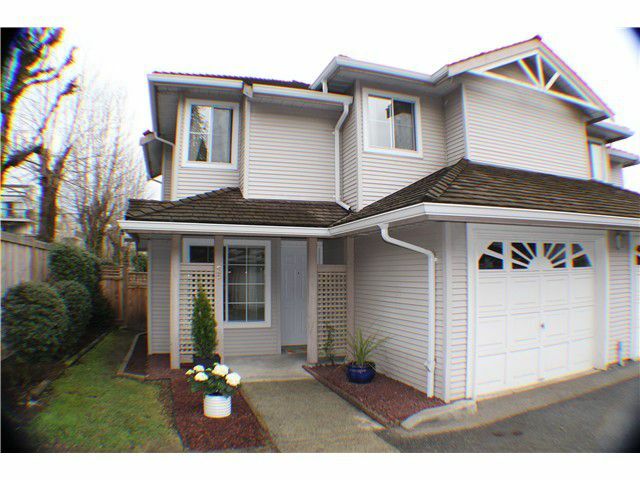 Short walk to West Coast Express! 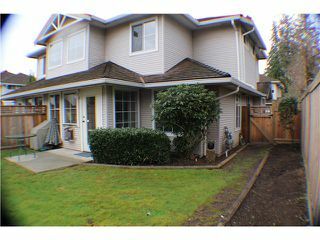 Call Dave to see this one today! First Open House Sunday April 13th 1 - 4 pm.